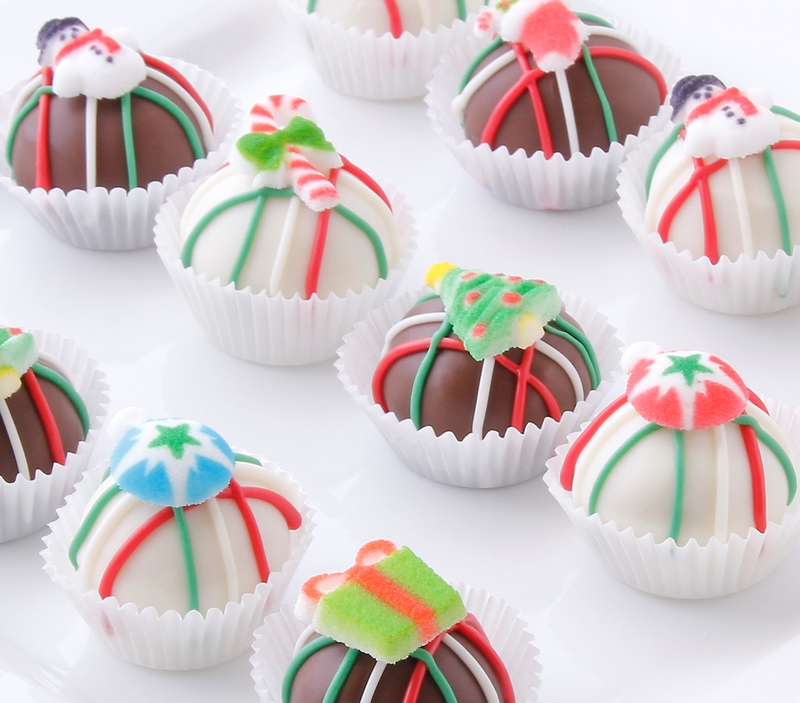 Celebrate the holidays this year with our custom Christmas designs! 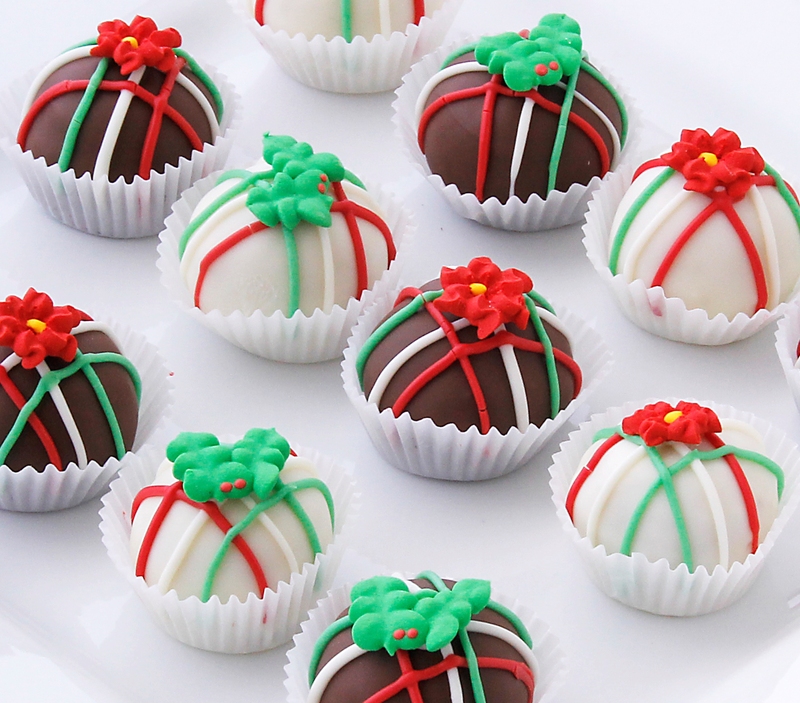 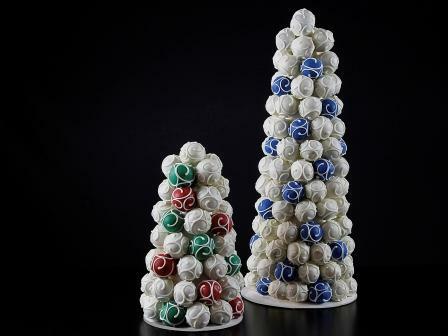 Choose from one of our 3 Christmas cake ball collections or stun your guests with our beautiful Cake Bites Christmas tree! 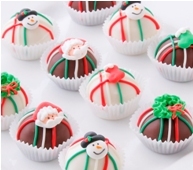 For our local customers, we also have several gift box options that you can browse here!